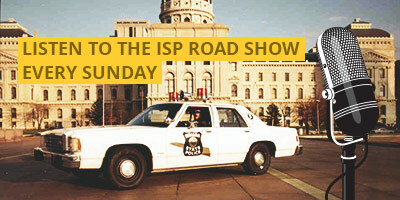 The Indiana State Police Alliance (ISPA) was established in 1974 as an association of Indiana State Troopers with a mission of promoting better law enforcement to the citizens of Indiana and gaining state-wide support for Indiana Troopers. Since our humble beginning in 1974 our scope has broadened significantly. 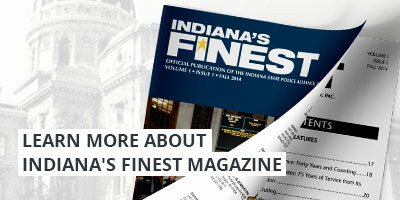 Mission: To promote better law enforcement to the citizens of Indiana and gain statewide support for Indiana Troopers. 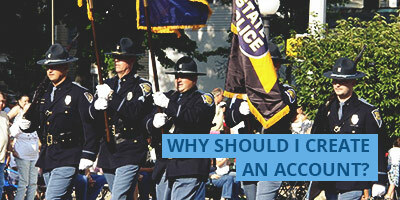 Vision: Support Indiana Troopers through programs that enrich their well being and promote better law enforcement. Values: Integrity, Superior Quality, Outstanding Service, Teamwork, Mutual Respect, and Accountability. Help the Alliance thrive during this #GivingTuesday. ISP Retired Detective Glenn Bovard honored at Arlington National Cemetery.